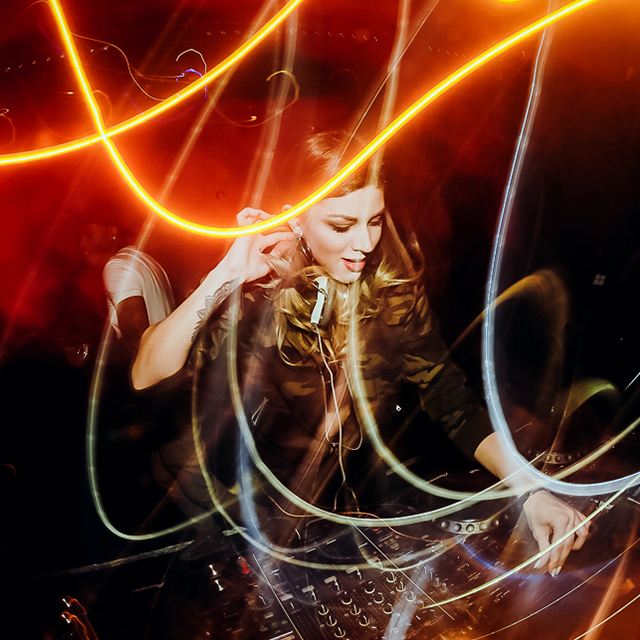 Born Anna Racheuskaya, Rikaya is a DJ, Producer and Musician. At the age of 8 years she started to play the piano and driven by this passion she first accomplished a piano degree at Berkley for than approaching production and dj. From that moment Rikaya started her career that bringing her to play in countless countries across the world. To name a few, Russia, Egypt, Latvia, Poland, Lithuania, China,Thailand & India already had the pleasure of enjoying her shows. Year by year, Rikaya shared stages with some of the top industry names such as Afrojack, Pete Tong, Sander Van Doorn, R3HAB, Eva Shaw, Don Diablo and appeared in huge festivals and clubs like Corona Sunset Music Festival, Pacha, M2 (Shanghai) etc.Rikaya is the official DJ of the brand W Motors ICONIQ car, which made an appearance in Fast and Furious 7. Since 2017 and in order to develop her first album, she’s cooperating with Art&Music Recording, the biggest Recording Studios in Europe.